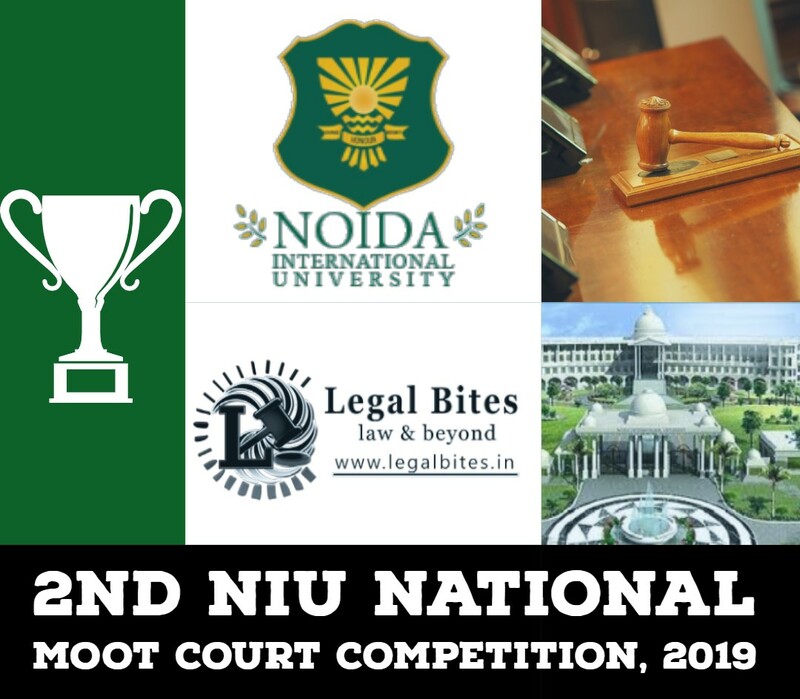 Having successfully organized four National Essay Writing Competitions in the past, to promote original legal writing and research work in the field of law, we are delighted to bring to you the first edition of our National Environmental Law Essay Writing Competition. As stated by our Honorable Prime Minister, Mr. Narendra Modi, “people’s participation is the essence of good governance”, and with India as the second most populous country in the world, we need to ensure that people have a big role to play to help the government achieve goals and shape successful policies. LexQuest is pleased to invite you to put forward your views on the relationship between public participation and the implementation of environmental laws and how this may translate into good environmental governance. The essay shall not be plagiarized. Only the original essays will be considered for the competition. No part of it should have been published earlier nor should it be under consideration for publication or a contest elsewhere. Any form of plagiarism will result in disqualification of the essay. The participants will submit a separate undertaking with regard to the originality of work. The submission shall consist of an Abstract, Essay, and Bibliography. The Abstract should not be more than 250 words including title and keywords. 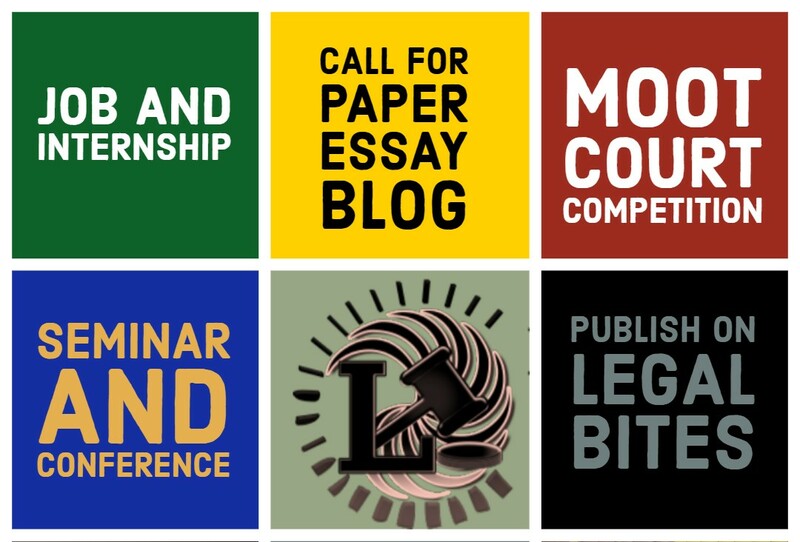 All queries and submissions must be sent to info.lexquest@gmail.com only, with the subject: “LexQuest 1st National Environmental Law Essay Writing Competition, 2018”.